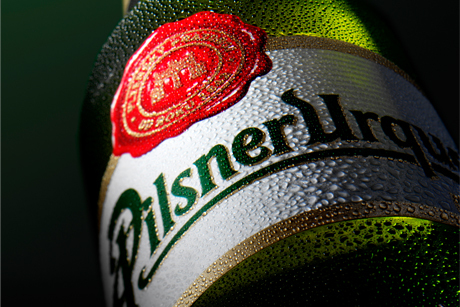 Drinks manufacturer SABMiller has awarded the Pilsner Urquell global consumer account to Good Relations as it seeks to focus on the brand's history. Pilsner Urquell was created in Pilsen, in the Czech Republic, in 1898, and a central tenet of the brief is understood to be telling the brand’s heritage. The brief is thought to include digital, events and partnerships. It will be led by Good Relations’ consumer MD Richard Moss. Meanwhile, Heineken has appointed We Are Social as its retained social media agency for Tiger beer in the UK. Heineken runs the Tiger beer brand in the UK, and is a majority shareholder in the brand’s owner, Asia Pacific Breweries. The move follows Asia Pacific Breweries’ recent appointment of We Are Social for non-UK focused global social media work, led by its Singapore office. We are Social will also support Tiger beer’s ‘Hidden Depths’ campaign.